Gov. 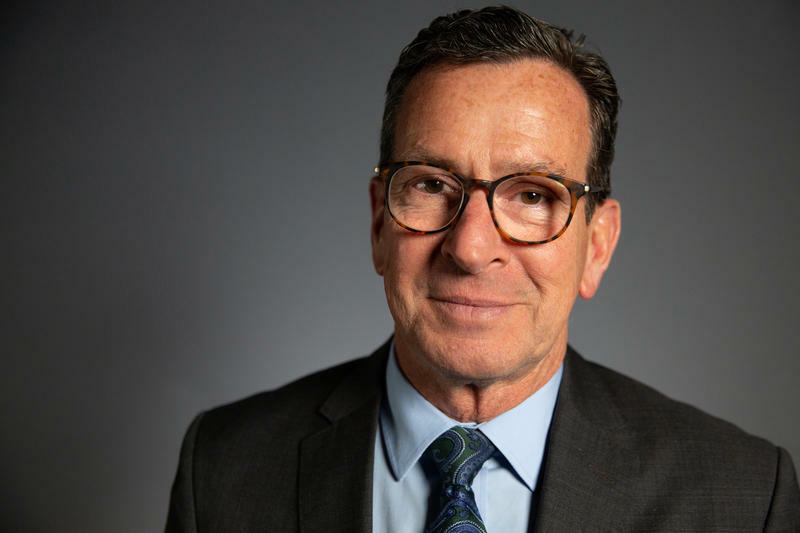 Dannel Malloy in a file photo taken in August 2015. 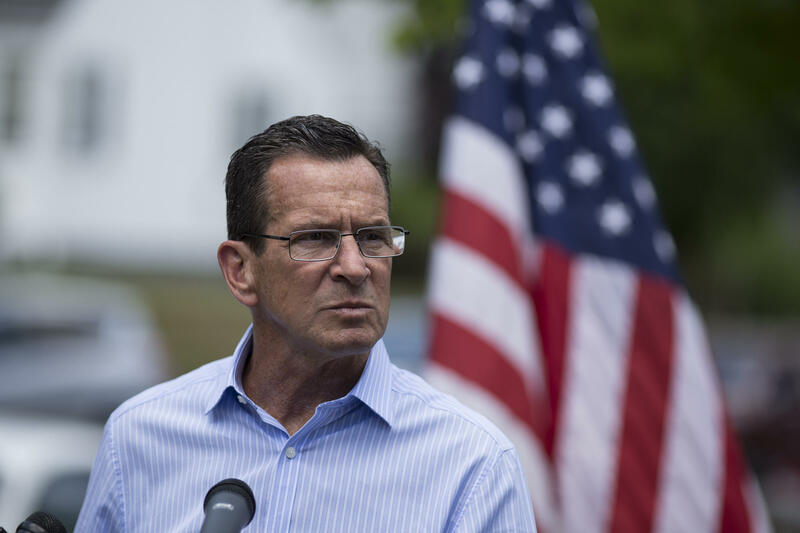 Malloy gained national attention for the progressive changes he made in criminal justice. Some highlights include repealing the death penalty, decriminalizing the possession of small amounts of marijuana, closing five prisons, and downsizing four others. He also made changes to the bail system and passed some of the strictest gun laws in the country. Mike Lawlor is the state’s outgoing criminal justice policy adviser. He said one of the most significant changes that happened on Malloy’s watch was the implementation of what’s known as “raise the age” legislation, which initially passed in 2008. The measure raises the age of legal responsibility from 16 to 18 -- keeping teens out of adult prisons. And those results, said Lawlor, show a more than 60 percent decrease in arrests among 10- to 17-year-olds since 2008. Arrests of 18- to 20-year-olds fell by almost the same amount. But the changes haven’t been without controversy. Republican leader Len Fasano agrees that young people who make mistakes shouldn’t have to pay for them for the rest of their lives. But, he said, a statewide rash of car thefts has given him pause about the raise-the-age legislation, specifically for repeat juvenile offenders. Many in law enforcement agree. New Haven police officer Christian Bruckhart said that raise-the-age has made the job more difficult. Mike Lawlor insists there is no evidence to show that the raising-the-age legislation has caused these problems. Lawlor said a large drop in reported crime, with a simultaneous reduction in the number of young people coming into the criminal justice system, is the most significant change that has occurred during the last eight years of the Malloy administration. 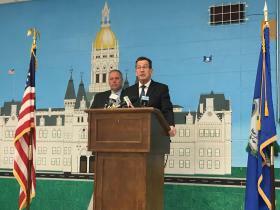 Another controversial initiative of the Malloy years is the Risk Reduction Earned Credit Program, which provides an incentive for some prisoners to earn up to five days off their sentences per month. It was established in 2011 and later refined. Senator Fasano said the program is far from perfect. Fasano thinks juvenile justice legislation and the Risk Reduction Earned Credit program are the most pressing challenges in criminal justice facing the incoming Lamont administration. But other aspects of the Malloy administration’s work have attracted wide, bipartisan support, particularly efforts to change the prison environment; putting reentry programs into practice and offering inmates educational opportunities and job skills. 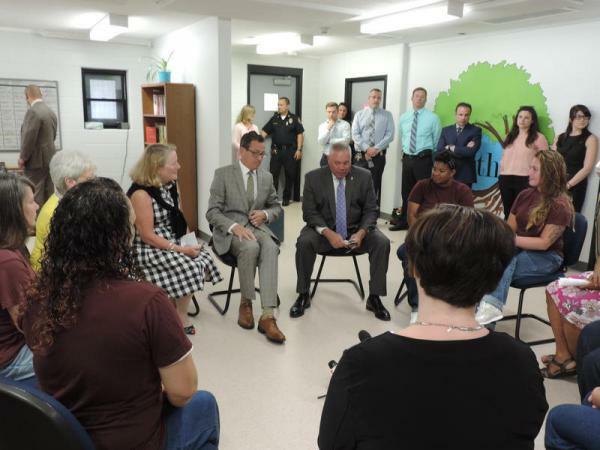 Malloy started two programs for young offenders in the state’s prison system - the TRUE unit at the Cheshire Correctional Institution and the WORTH unit at The York Correctional Institution for women. The programs focus on rehabilitation to prepare qualifying inmates for reintegration back into the community. Twenty-one-year-old Vanessa Alvarado was one of the first participants in the program at York Correctional. Acknowledging there’s still much work to be done, Lawlor and Malloy have praised lawmakers and colleagues for helping them to make dramatic, sweeping changes. Lawlor said the state is well on its way to achieving their fundamental goals; to reduce crime, save money, and restore confidence in the criminal justice system. Implementing a massive criminal justice reform law signed last week will cost Massachusetts an estimated $15 million this fiscal year and as much as $40 million next year, according to Gov. Charlie Baker.